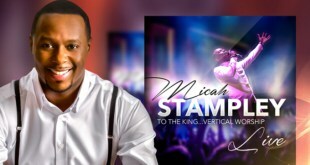 Interface Entertainment artist and worship warrior, Micah Stampley, takes center stage with a totally transparent CD called To The King…Vertical Worship. Let this be a Christian advisory warning. This album will contain content designed to shake and stir the very core of your being, so experience the power and fervent praise at your own peril. The album opens up with exhuberancy on Oh Give Thanks, an intense, emphatic praise song personified by call-and-response vocals, heavenly horns and a vivacious pace that’s pure gold. Stampley’s signature song, Heaven On Earth, is remade with the mastery of a symphonic maestro. The passion and presence of this classic composition grabs you at a gut level and never lets go. 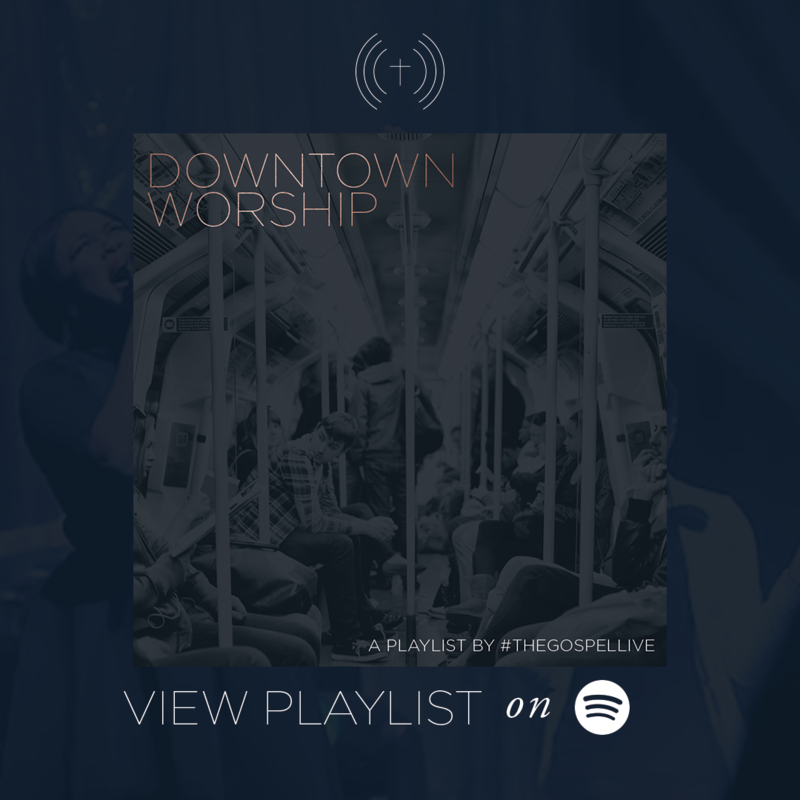 Such a veritable worship song is saturated with bells & whistles certain to whisk you off To The King. On another of his favorites, Believe, Stampley slows his album down to a meditative tempo to try the heart and soothe the soul. The effect is an earnest selection certain to have you sobbing to the Savior with a cry that says, “Lord I Believe.” The accoustic guitar cradles the background vocals so masterfully, you’ll be hardpressed to resist its melodious lure. Micah Stampley is unquestionably a product of the church. His vocals, his vernacular, it’s all tied to the temple. 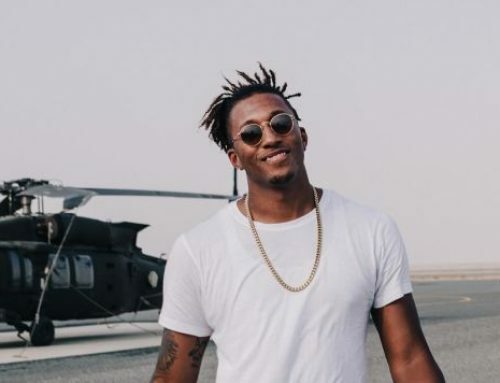 The Hymn Medley is further confirmation of this young man’s comfort and closeness to the timeless songs Christians have sung for generations. Micah makes the most of these standards, as he serenades his Savior in such an epic way, you’ll find yourself singing along to your own surprise. Hallelujah Chant is an ideal reprise to the Hymn Medley. You could almost envision the Live congregation making their way to the alter, as Micah invokes the worshippers to praise unconditionally. All hands are raised on this rousing verse for the courts of Heaven. The devotional service wraps up with Hymn Medley 2, a fitting end to the impromptu worship set that incinerates the saints with holy fire and perfect praise. Micah makes a left turn on the album with a beautiful ballad called Desperate People, where Stampley pours his heavy heart into a delightful little tune that turns the spotlight onto our fellow man. Another surprise on To The King is the jubilant lead single called Be Lifted. Stampley shows us how the saints lift up the name of Jesus in the motherland…unabashed, unrestrained and unrehearsed. 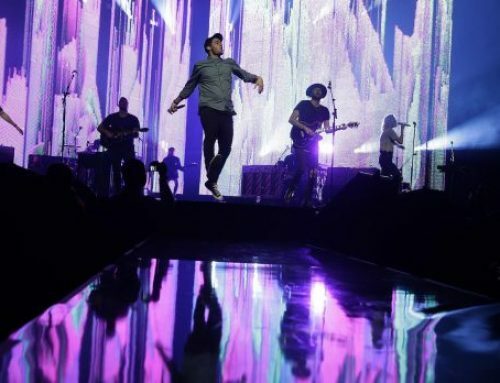 Love how Micah lifts Him in song and spirit, as he brings us back to our roots with an enthusiastic, energetic praise song set to the rhythms of Africa. It’s high praise on The Son Of God, as Micah leads the simple worship song to an eruptive crescendo. Sing Hallelujah employs the same musical equation, with Stampley leading the melodic, war-cry anthem to triumphant victory. The album winds down on Glory To The Lamb, one of my favorites, another song of adoration and jubilation To The King. The song is stripped of any pretension and finds its footing on Stampley’s phenomenal vocal force. The final song, Our God, perhaps Micah’s most popular song to date, is revamped and rearranged into a bold and beautiful new chant, church folks will enjoy. The closing song of inspiration is a psalm of celebration the saints will definitely dance their way right into deliverance. To The King…Vertical Worship marks a new chapter in Micah Stampley’s development as a worship artist. There’s a maturity and sincerity to his earnest exaltation that’s almost impossible to overlook. The album successfully captures the contrite heart and holiness of a man whose mission and vision is vertically intent. Worshippers will find lots to relish as they’re spiritually replenished.